I do not know about you but this year is flying by! I met Brittney through past clients winter of last year. 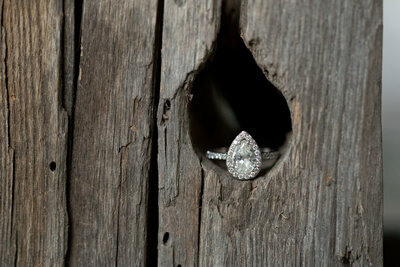 Brittney & Jory’s special day was at The barn in Zionsville. It was the perfect setting for their special day. 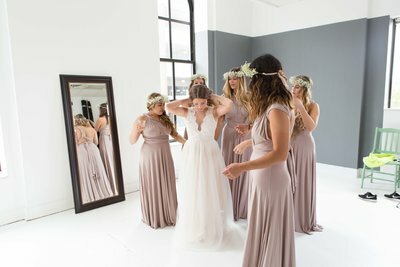 Christy Mogg was Brittney’s makeup artist and hair stylist for her special day. I also absolutely loved Brittney’s flowers they were by Oberers they were just so beautiful and smelled sooo good. Brittney looked aboslutley breathe taking in her gown from Bridal Superstore in Indy. I loved the lace detail but my favorite part of the gown was her long classic train. 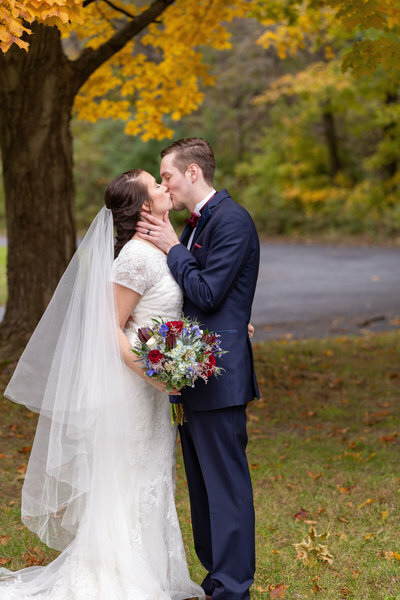 The groom looked so dapper in his navy tux from Men’s wear house. Brittney and Jory’s ceremony was perfect they were married under a beautiful pergola adorn with flowers and white flowy tool. The officiant was Jory’s cousin which made the service extra special. He did a wonderful job with the ceremony. The Dj for the night Ben from Complete Wedding and events was so great he kept the floor full and the reception running smoothly and ON TIME. A lot of people do not realize that a good dj is soooo important because they keep the party going! Brittney’s cake was made by Gigi Cupcakes and it was absolutely stunning and the cupcakes were so delicious! 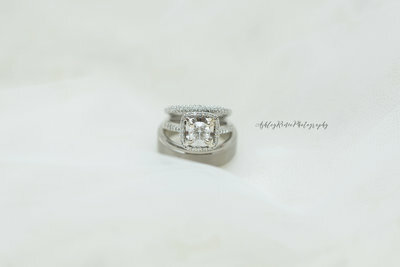 Enjoy the images from Brittney and Jory’s amazing day. Thank you so much Brittney & Jory for allowing me to be apart of your special day. Enjoy Hawaii!! Also I can’t wait to document this *next* chapter.